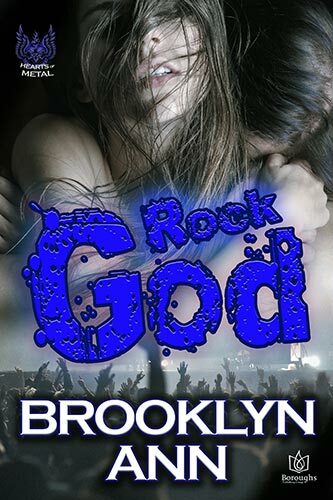 Fleeing tragedy and infidelity, twenty-five-year-old Shayna Jones takes the longest walk of her life—which ends with her in the protective and possessive arms ofheavy metal music’s hottest commodity, Dante Deity. Dante Deity is revered by everyone who knows anything about heavy metal music, and he’s respected by everyone else. Rich, handsome, and successful, he has a voice like velvet-wrapped lightning and an ability to juggle numerous philanthropic ventures and still crank out hits. When he’s on tour, music is his life. When he’s taking a break, he’s thinking about his next tour—or working on a project that helps him forget he’s alone. In front of him lies his next endeavor. Shayna Jones is fleeing her past. Tragedy, infidelity, heartbreak: the twenty-five year old has suffered it all. She was strong enough to run, however, like a spunky heroine from one of her novels, and soon she’ll be flying...just as soon as she can walk again. But this time she has help. 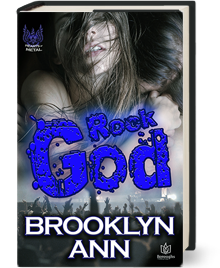 Unlike her abusive ex-husband or her bullying mother, the man standing before her is determined she succeed. In fact, Dante commands it. But while his intensity and generosity can easily win her heart, to gain her trust a man must first prove she’s something worth worshipping. Even—or especially—a rock god.